Just a short one to share a photo. 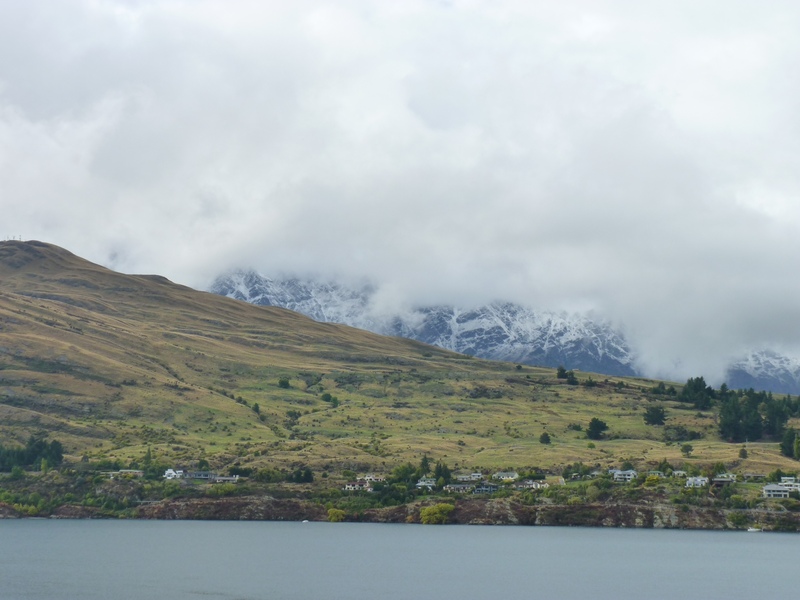 Starting to snow in the mountains around Qtown! « Shumpty on tour: the road to Wanaka!